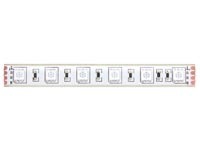 The professional LED strips feature a high luminous flux and output. 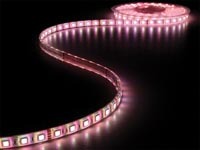 Every LED is carefully picked to offer white LED strips in 5 different colour temperatures. 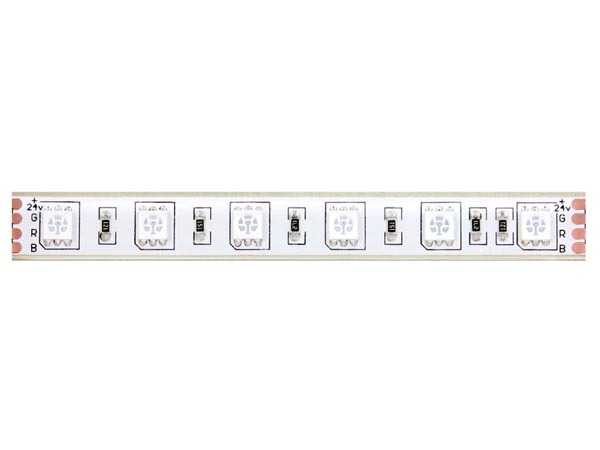 These LED strips are perfectly suited for a continuous 24/7 operation if installed professionally according to all applicable norms. 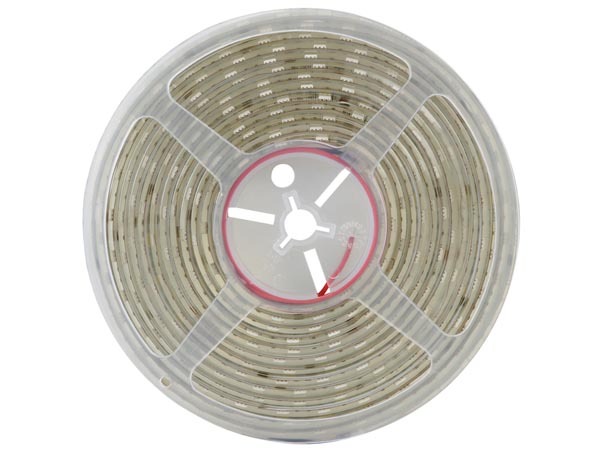 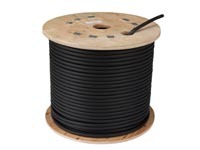 These LED strips are entirely casted with a waterproof silicone coating and are therefore suited for outdoor or even underwater use (except for chlorinated or salt water).